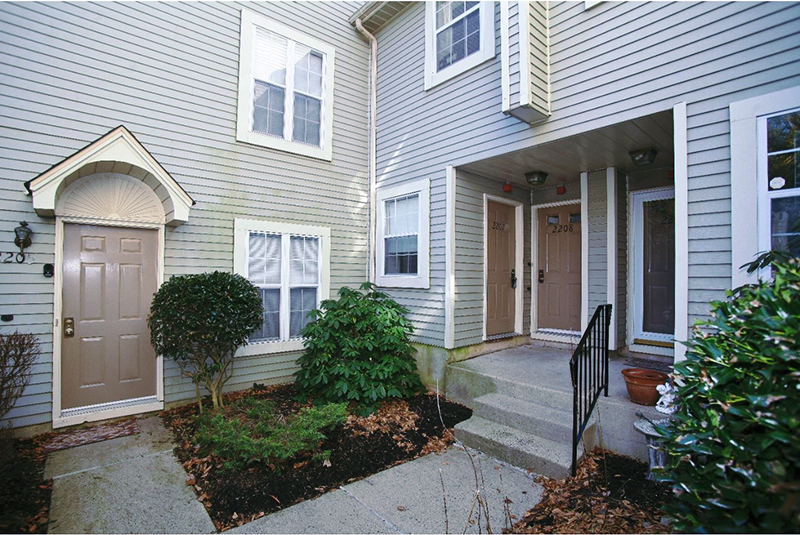 This 2 bedroom, 1 bath, first floor, condominium in Society Place at Newtown Grant was Just Sold by Keller Williams† for $203,750. Browse all homes currently For Sale in Newtown Grant. To arrange private showings, contact Debra today at 215‑801‑7661.